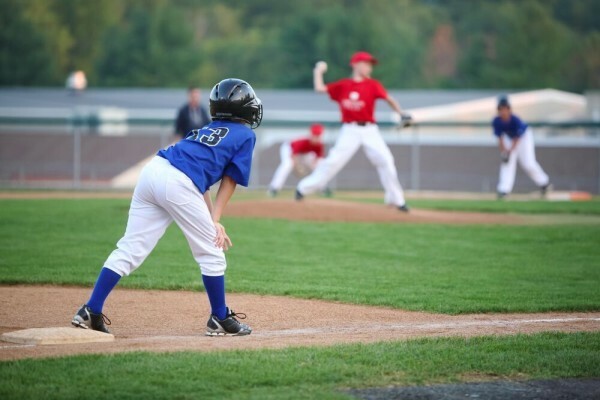 Children and athletes are among the most likely candidates to contract Molluscum, and diligent hand washing practices, as well as proper handling and cleaning of athletic equipment, are two main ways to limit the spread of the Molluscum virus. Molluscum also spreads easily through water (hence its nickname “water warts,”) and public swimming pools and hot tubs are prime locations where people are likely to contract the virus. Molluscum is not dangerous and will usually go away eventually if left untreated. However, in some cases the virus will result in particularly bad blisters which should be treated by a dermatologist to avoid infection. Topical treatments exist for Molluscum, and physical removal can be carried out by a specialist through the use of liquid nitrogen or painless topical medications. It is best to consult a professional for removal to avoid potentially infecting other areas of your body. If you are concerned that you or your child may have contracted Molluscum, contact the experts at Gainesville Dermatology & Skin Surgery Center for a consultation.